This Sunshine Coast Casinos site plans to be an informative site relating to anything casino that might be of interest to the people of the Sunshine Coast. Since there is no casino yet on the Sunshine Coast, most of our posts will be about casino fun nights that are for charity fund raising. 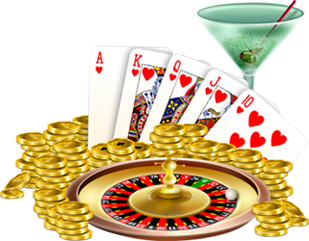 This is the closest we will get to a casino for a while so if you want to play casino games such as Blackjack, Roulette, Money Wheel, Craps, or Poker in a casino environment this is the site to find out how. In most cases, there is a small admission fee which will include some fun money to play on the tables. A trophy is awarded to the highest chip holder at the end of the night. You can also have a casino party at your house, just click here to see how. Please remember to visit our sponsors sites and if your local business has anything to do with casinos, or just want a mention for an exchange link, please get in touch. 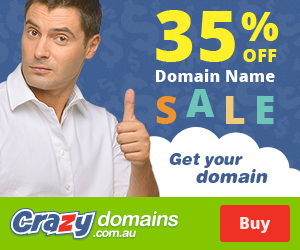 Please support these local Sunshine Coast owned and operated businesses. If you want to contact us, Please leave a comment on one of our pages.